Unless otherwise noted, we will quote an FOB (Free On Board) shipping quote from China to the UK. If you are purchasing goods under Ex-Works terms, please ensure you include the supplier's address details at the bottom of this page. Please provide any further information about your import from China. For example if you are shipping under Ex-Works Terms and not FOB Terms, please provide the supplier's address details in the box below. 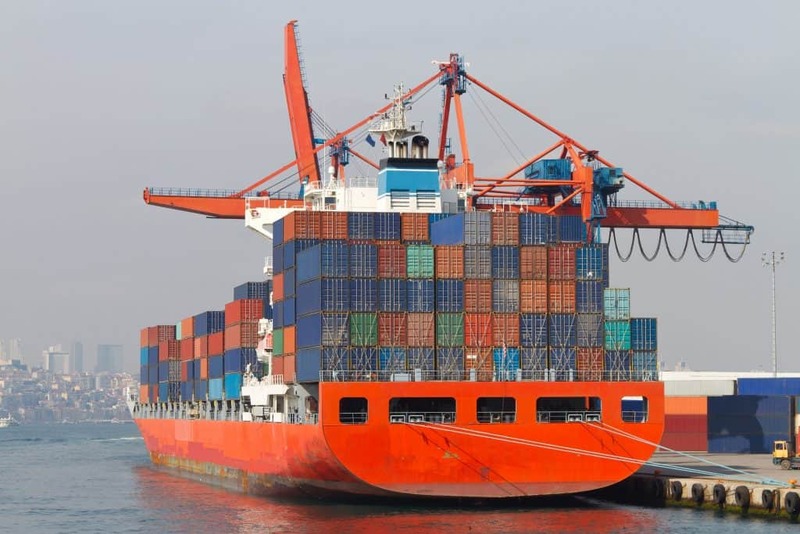 FPF Global provide shipping from China via sea freight, offering fixed weekly sailings from China to the UK, with services arriving at Felixstowe and Southampton ports. 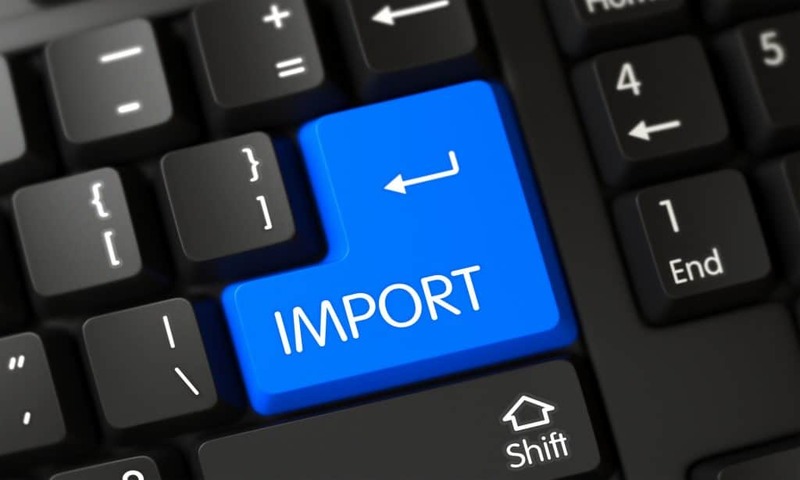 Upon your goods arriving at the UK port of destination, FPF Global will take care of all aspects of the customs clearance process, ensuring the prompt import declaration of your goods and assist you with payment of any import Duty and import VAT due to HM Revenue & Customs. Finally, upon your goods clearing customs, we can then arrange nationwide UK delivery of your goods to any location, whether your shipment from China is a part container load or a full container load. For full container loads, we also offer container unloading services via our sister company FPF Warehousing Limited. For time sensitive shipping from China, FPF Global are able to expedite consignments from via our air freight forwarding services. We are able to offer door to door air freight services from all major Chinese locations, with daily flight departures from Beijing, Shanghai, Guangzhou, Shenzhen, Hong Kong and many other Chinese airports. FPF Global’s air freight services arriving at London Heathrow, Manchester and Glasgow airports. Upon your goods arriving at the UK airport, we will act as your customs clearance agent and make the import customs entry, assisting with the import Duty/import VAT and also assisting with the classification of your goods if unknown. 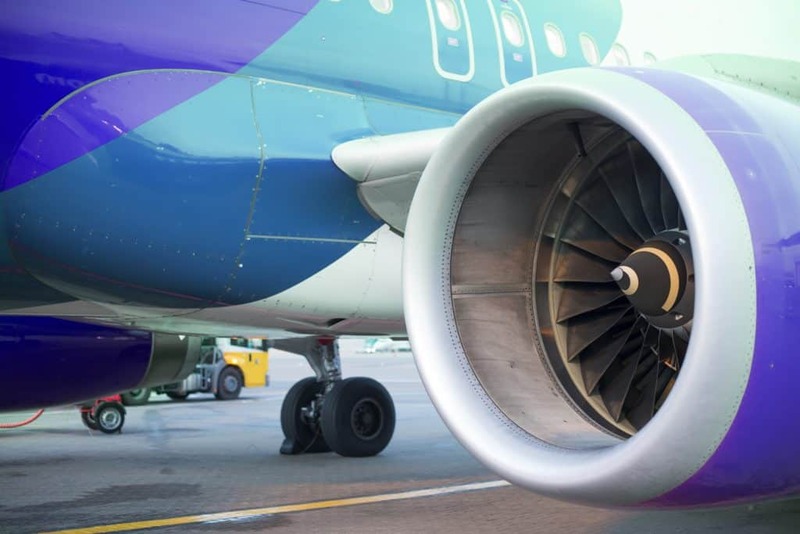 Once the goods are customs cleared, we will take care of the delivery of your air freight consignment, with delivery services available from London Heathrow, Manchester and Glasgow airports to any UK address. From parcels to pallets, no shipment is too large or small for FPF Global Limited. Over recent years, FPF Global has become well experienced in the shipping from China of Amazon FBA shipments, that are destined to UK and European Amazon Fulfilment Centres. 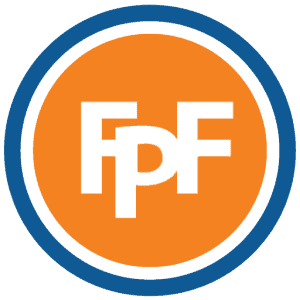 Whatever goods you are shipping from China to Amazon, FPF Global is well placed to offer a reliable and dependable freight solution for your Amazon shipments. We handle shipments on a daily basis arriving from China by air freight and sea freight, that need to be delivered into multiple Amazon warehouses. We are handling deliveries of both cartons and palletised deliveries to Amazon and are familiar with the strict procedures that need to be adhered too when delivering Amazon FBA shipments. Alongside the shipping from China of your Amazon shipments, thanks to our sister company FPF Warehousing Limited, we also offer value added services – such as container unloading, pallet storage, quality control, SKU labelling, FBA carton labelling, palletising goods, reworking orders and acting as your Amazon Returns address. When it comes to shipping from China, FPF Global are the freight forwarding experts. We have many years experience in handling imports from China, whether by air freight or sea freight – part container or full container. We have our own appointed agents across China, whom provide us with reliable services at all major Chinese locations, such as Shanghai, Shenzhen, Qingdao, Ningbo, Dalian, Guangzhou, Hong Kong, Beijing, Xingang and more.